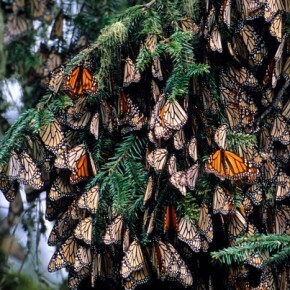 Each fall, monarchs migrate to overwintering sites, where they form clusters in trees and stay in a semi-dormant state until the spring. 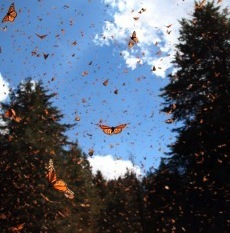 However, some monarchs skip the traditional long-distance migration. 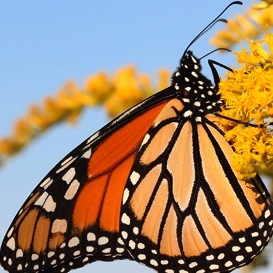 In parts of the southern U.S. and California, the year-round persistence of tropical milkweed allows monarchs to breed throughout the winter. 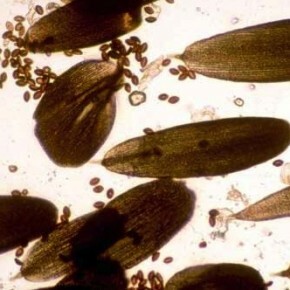 These year-round tropical milkweed patches foster greater transmission of the protozoan Ophryocystis elektroscirrha (OE), increasing the likelihood that monarchs become infected with the debilitating parasite. Therefore, we recommend that tropical milkweed (Asclepias curassavica) be replaced with native milkweeds. Check out this great OE fact sheet!. 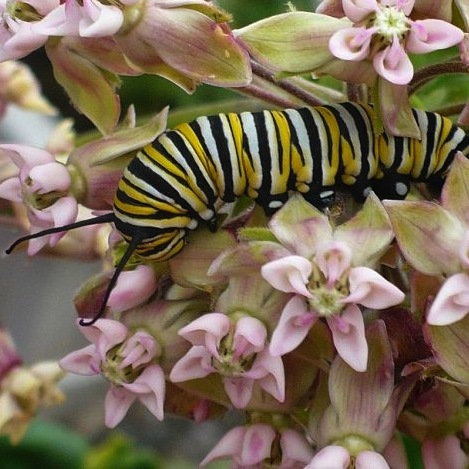 HERE is a great webinar about Oe and tropical milkweed. Plant native plants! Why plant Native Plants? To create butterfly habitat in your yard. Here is an extremely thorough list of plants native to Orange County that are host plants for Orange County Native Butterflies. Here is some Important info about milkweed. 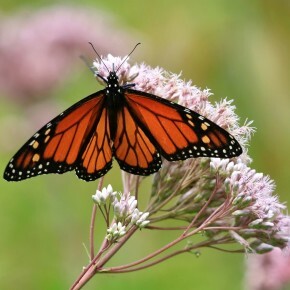 Here is a great article about how planting non-native milkweed could be harmful to monarchs. 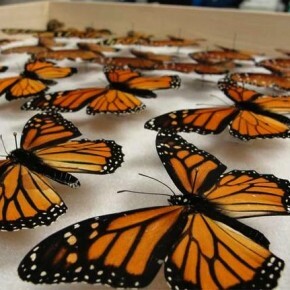 We do not promote the purchase of butterflies, larvae or any wild animals. 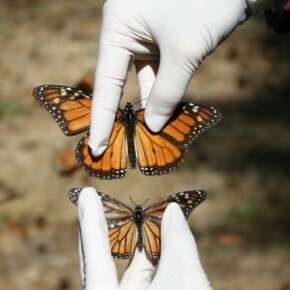 Releasing captive bred butterflies into the wild can spread diseases to natural populations. It can inappropriately mix genetically distinct populations of the same species. 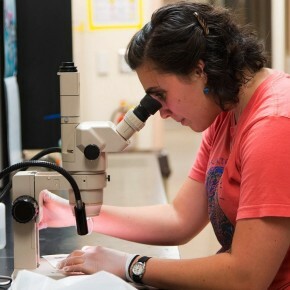 It can disrupt the migratory behavior of native butterflies. 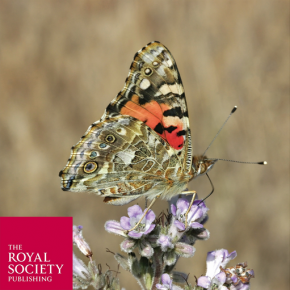 It can confuse scientific studies of butterfly migrations. Photographing a live butterfly in nature can be more challenging than netting one, and you can keep your “collection” in a photo album! 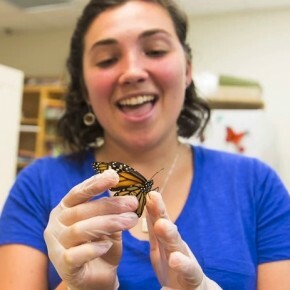 New York Times: Monarchs may be loved to death!